Zuo and the transaction banking team at China Merchants Bank have many firsts to their credit. It is the first Chinese bank to have cash pooling, an electronic deposits system from the People\'s Bank of China and China\'s first treasury and cash management platform. 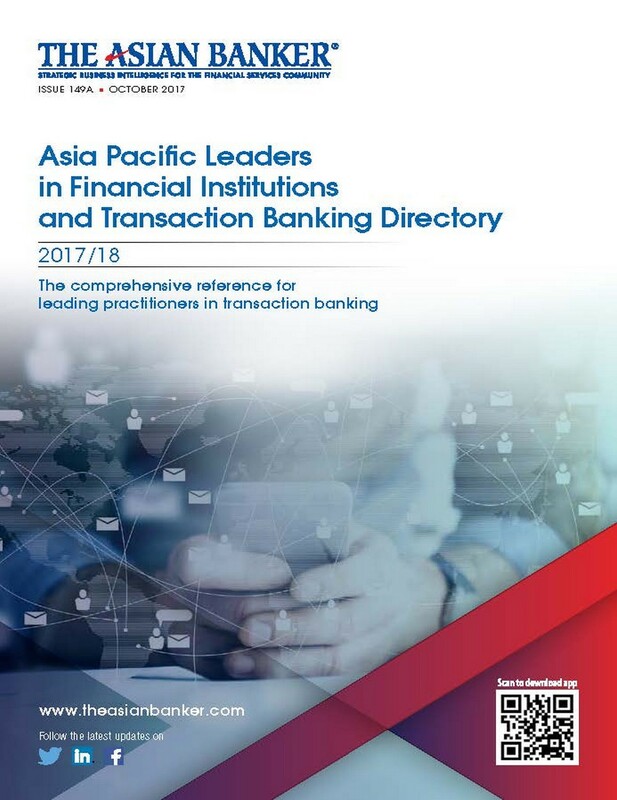 The bank improved its expertise with the acquisition of Wing Lung Bank in Hong Kong and leveraged on the internet for its transaction banking business with half of its transactions done online.